Moushmi is an Investment Principal at Sanari Capital. 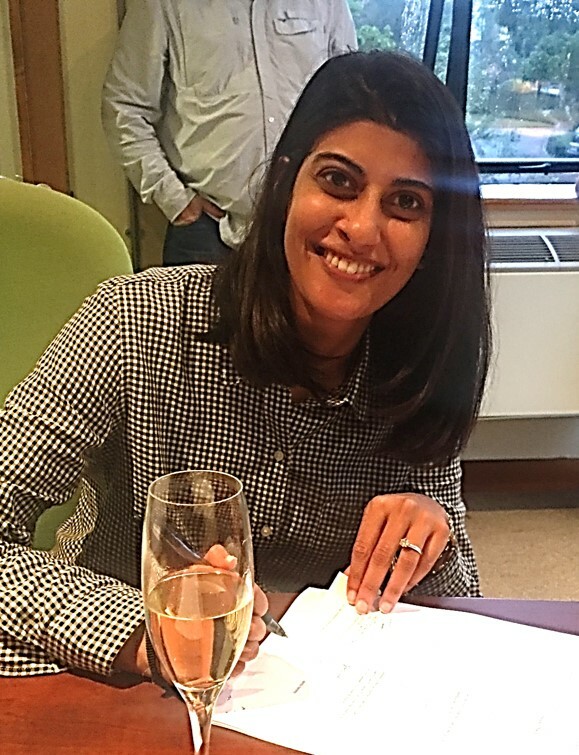 Prior to joining Sanari Capital, Moushmi worked in the Investment Banking division at Rand Merchant Bank, as a credit analyst for period of 4.5 years. She was involved in various high profile deals in the Leverage Finance space. Further to this she gained exposure to asset finance, debt restructuring and private equity leverage buyout deals. Moushmi has extensive knowledge and experience in the Technology, Media, Telecommunication and Diversified Holding Companies sectors. Moushmi began her career in auditing where she gained financial service experience, especially, in the Insurance and Investment Management, at PriceWaterhouseCoopers, Johannesburg. She, also, worked at the New York office for period of 6 months, where she audited mutual funds. On her return to South Africa, she continued as an Assistant Manager working in the technical Insurance team. She also sat as an executive member on the PwC Corporate Social Responsibility committee. Moushmi holds an MBA from the Gordon Institute of Business Science, University of Pretoria and is an Alumni of Rotterdam School of Management, Erasmus University. Moushmi is a Chartered Accountant (SA) and completed her traineeship at PriceWaterhouseCoopers, Johannesburg in Financial Services. She holds a Bachelors of Accounting degree from the University of Witwatersrand. Moushmi is a member of the South African Institute of Chartered Accountants (SAICA). She sits on the Boards of Fernridge, JAYCOR and Sanari Capital.